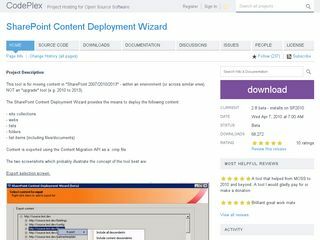 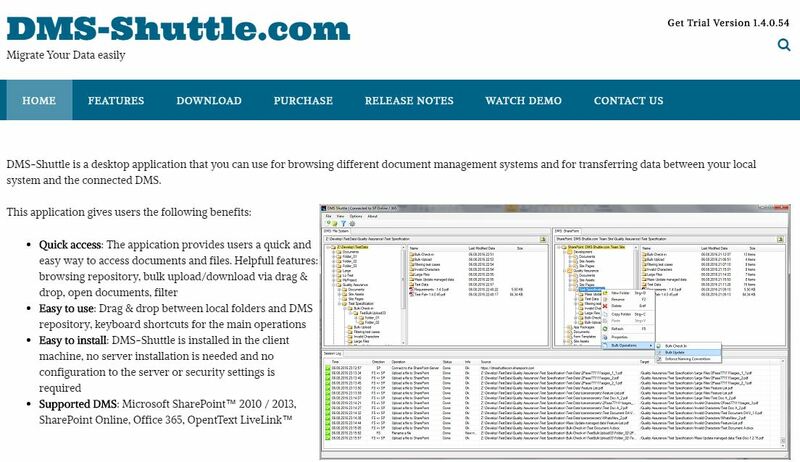 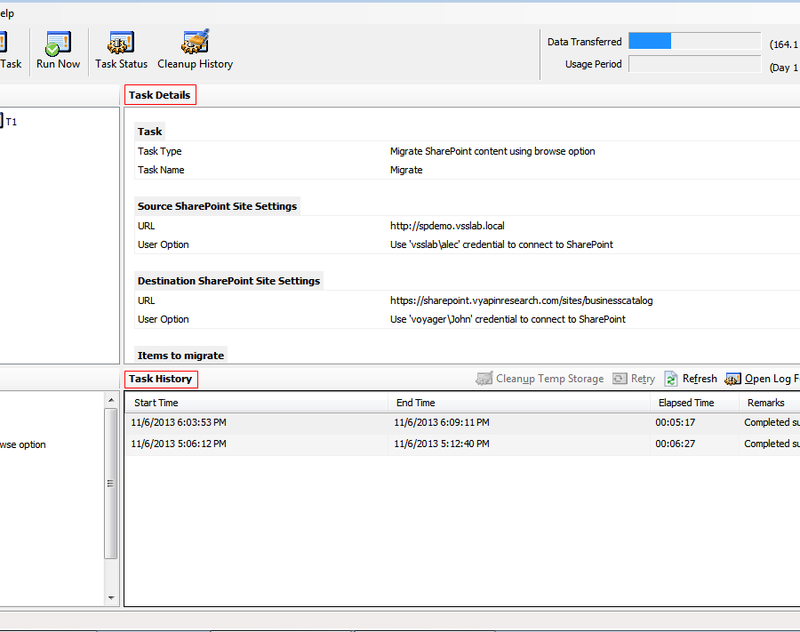 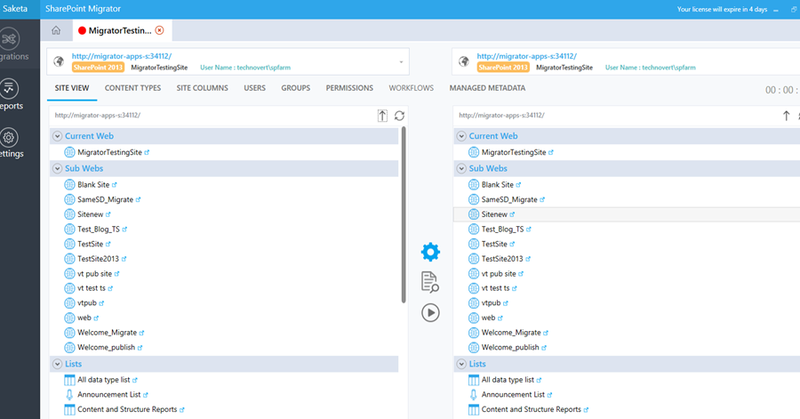 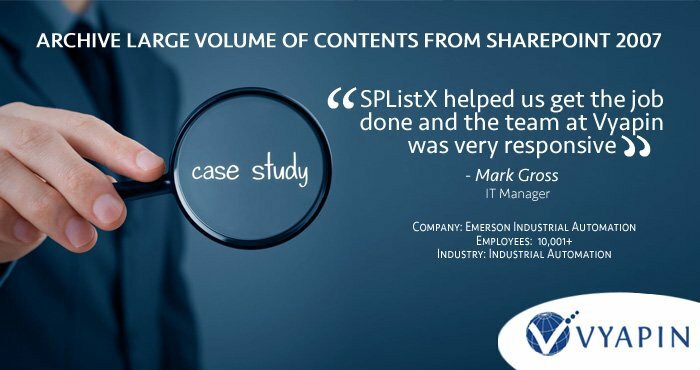 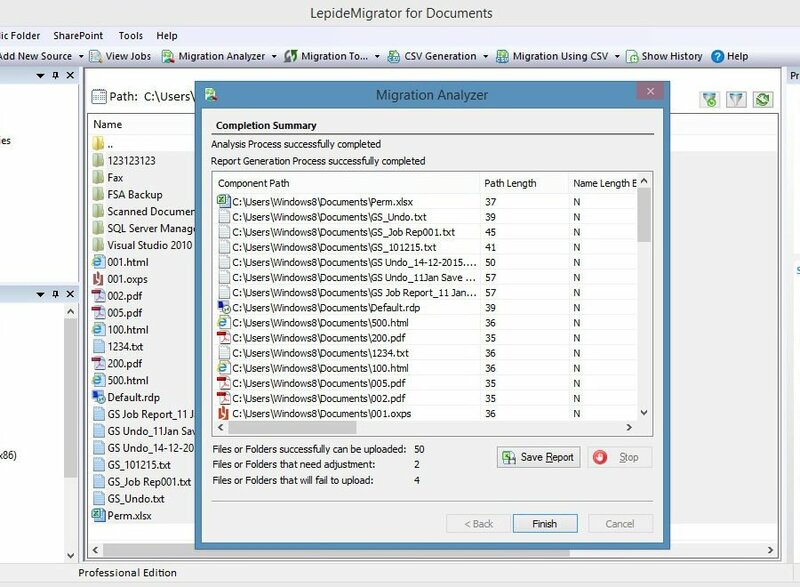 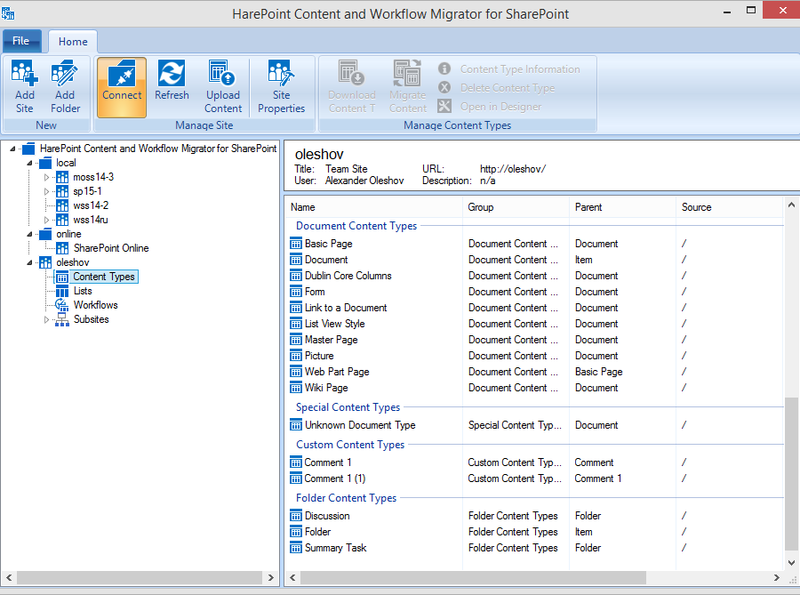 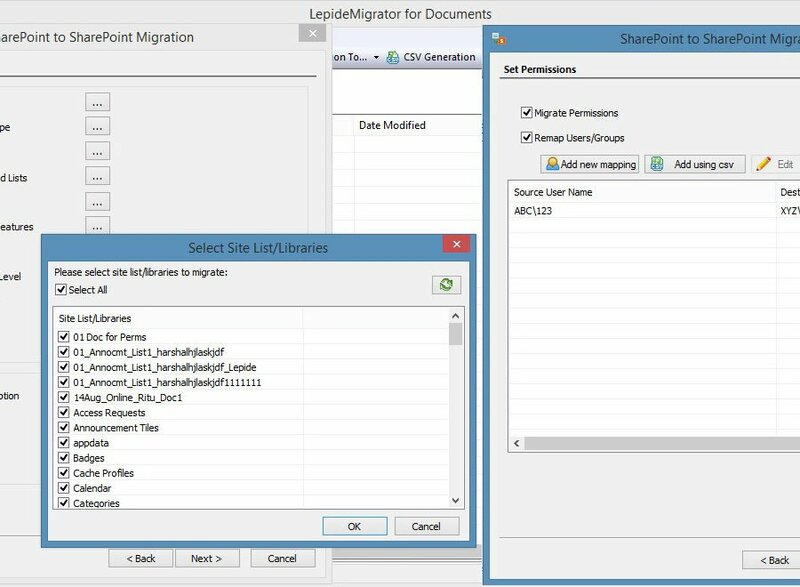 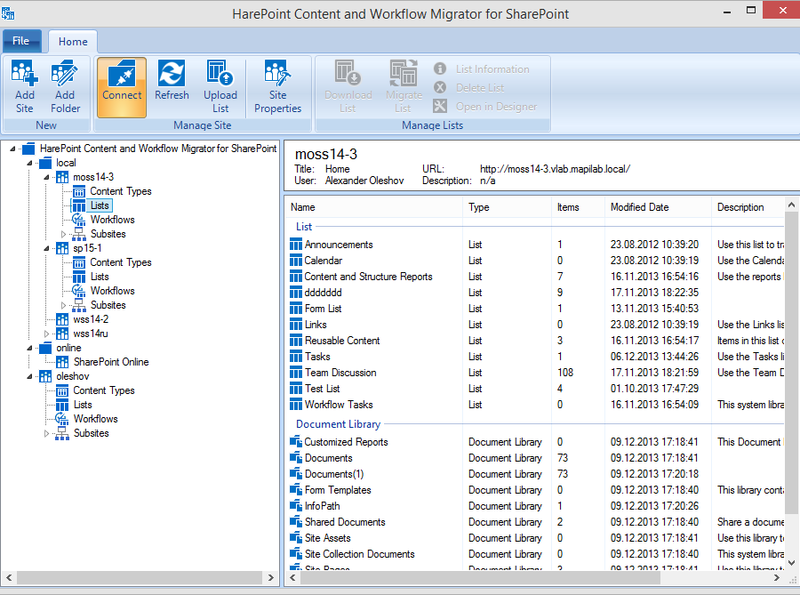 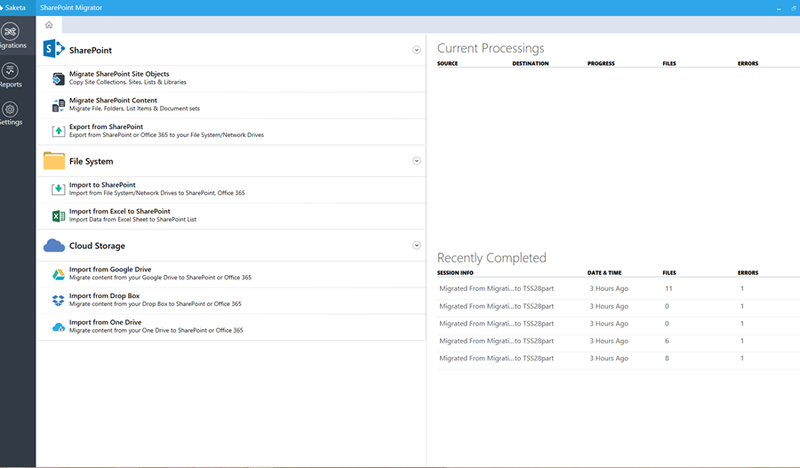 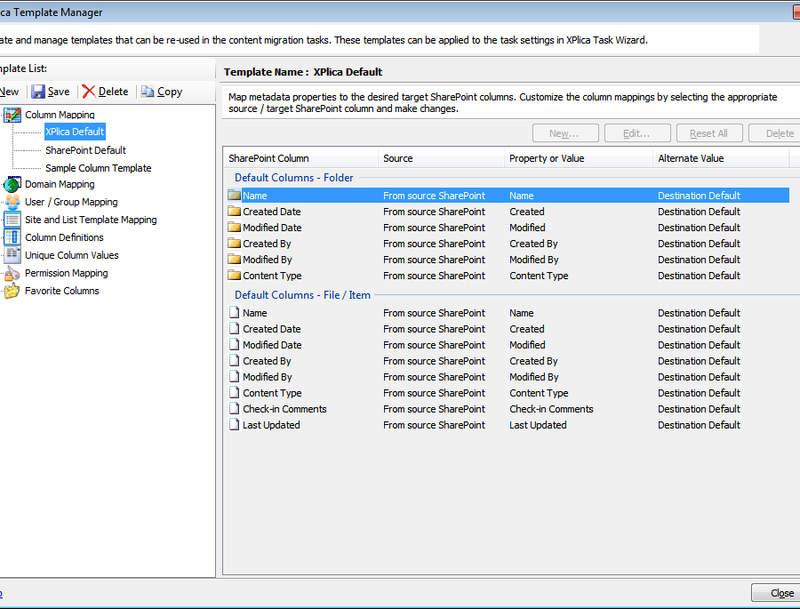 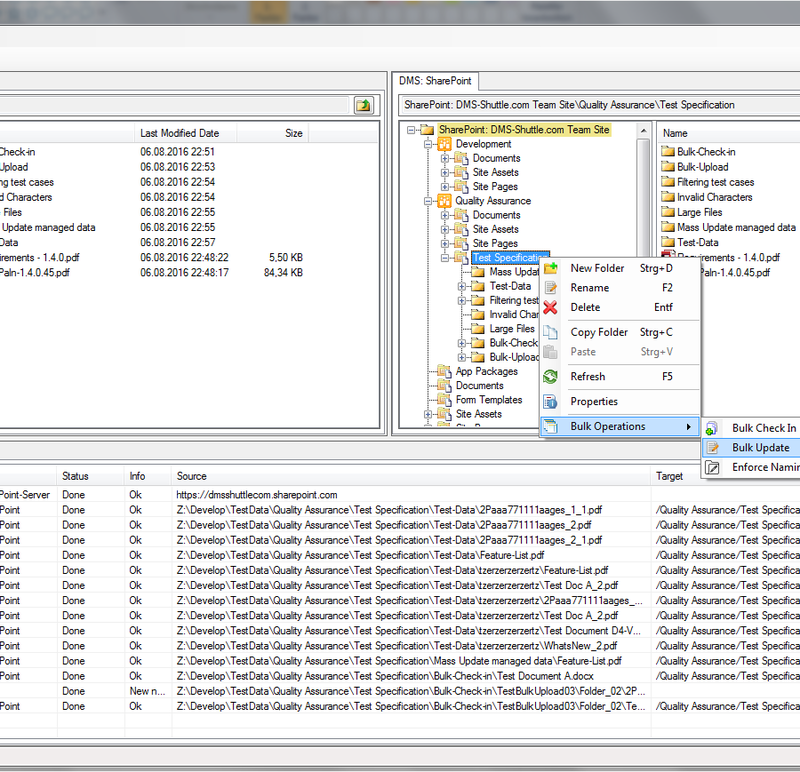 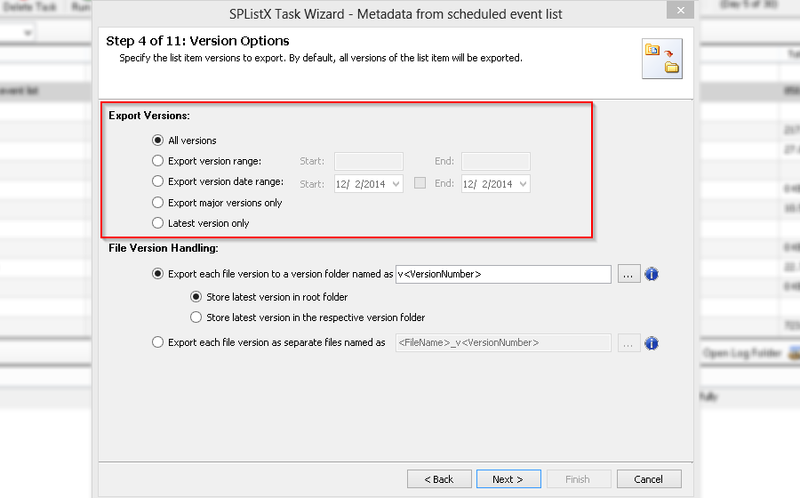 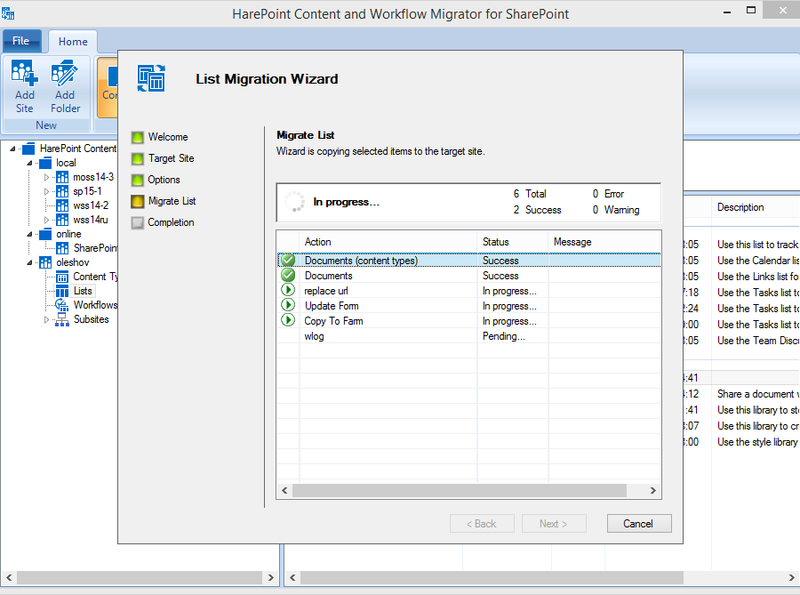 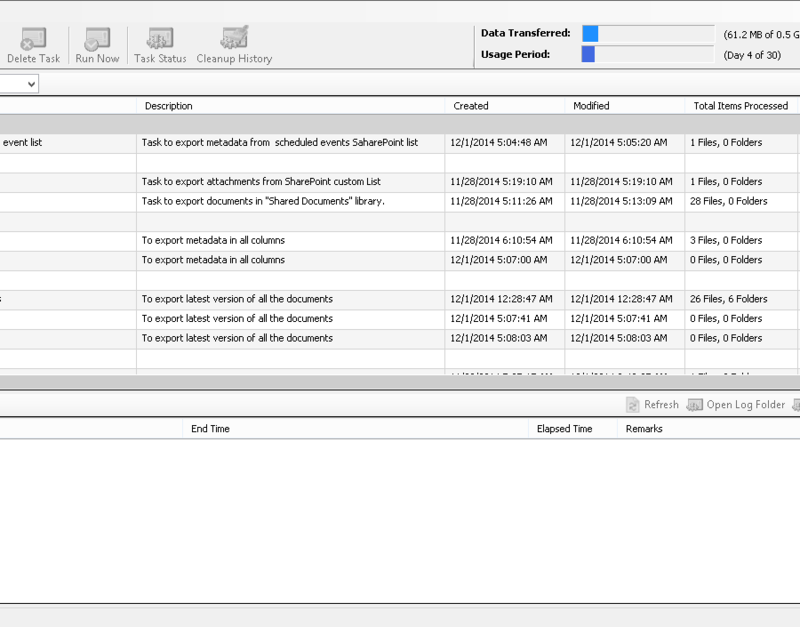 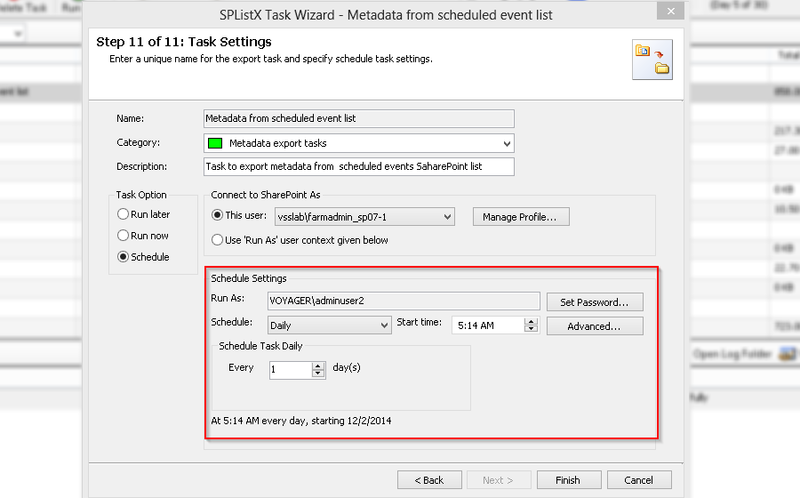 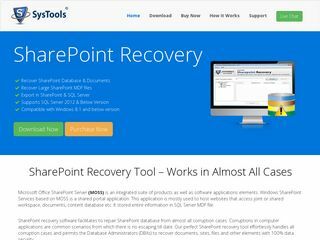 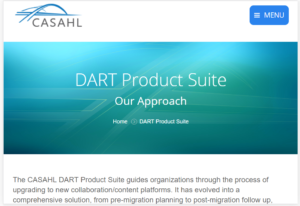 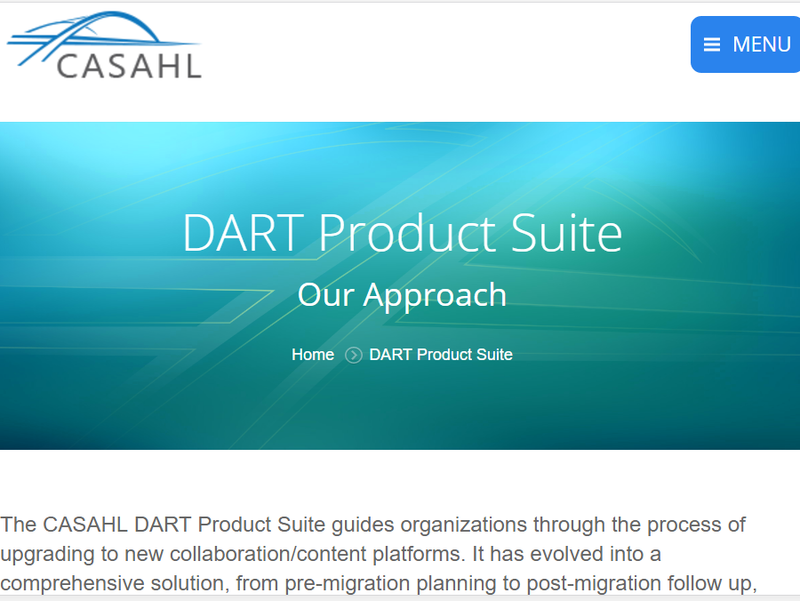 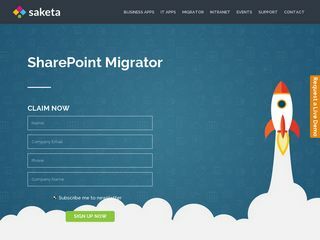 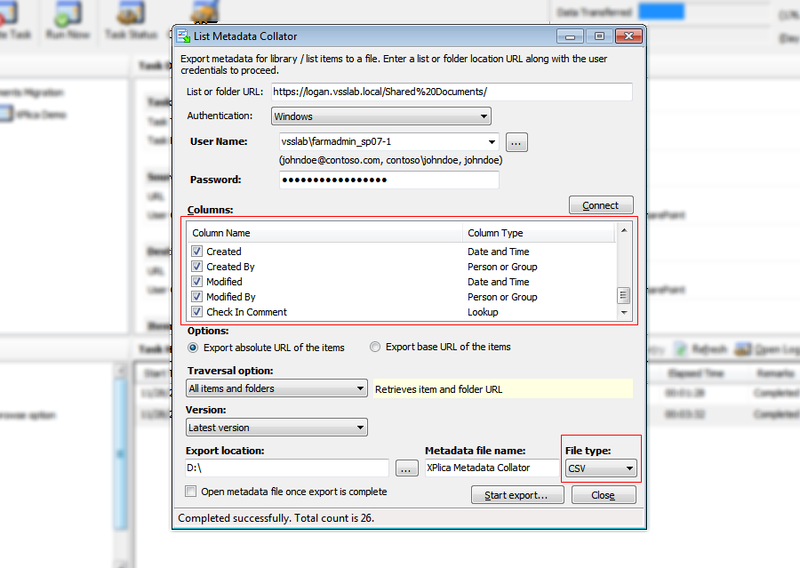 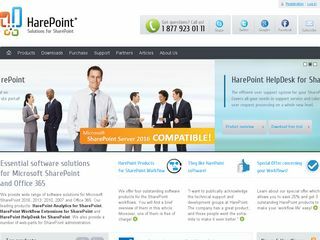 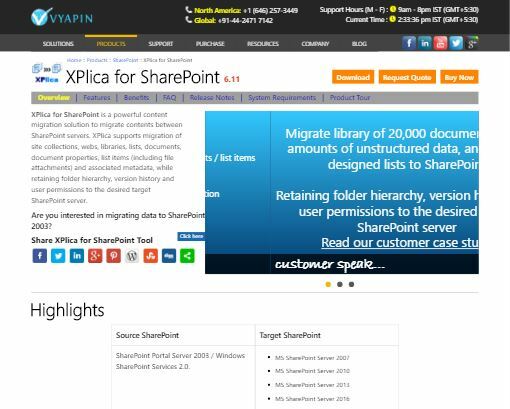 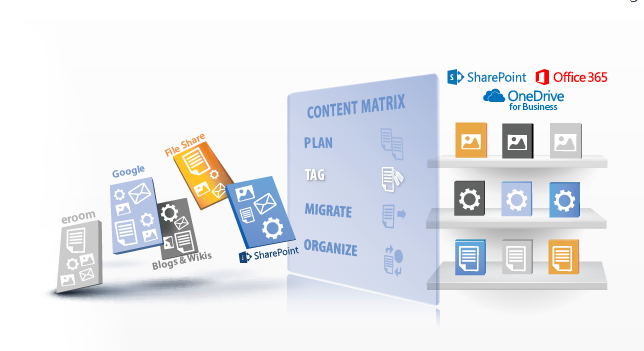 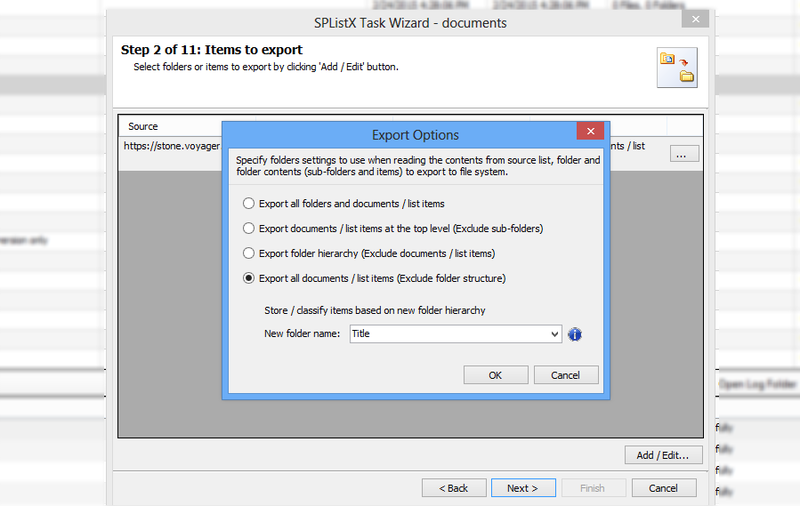 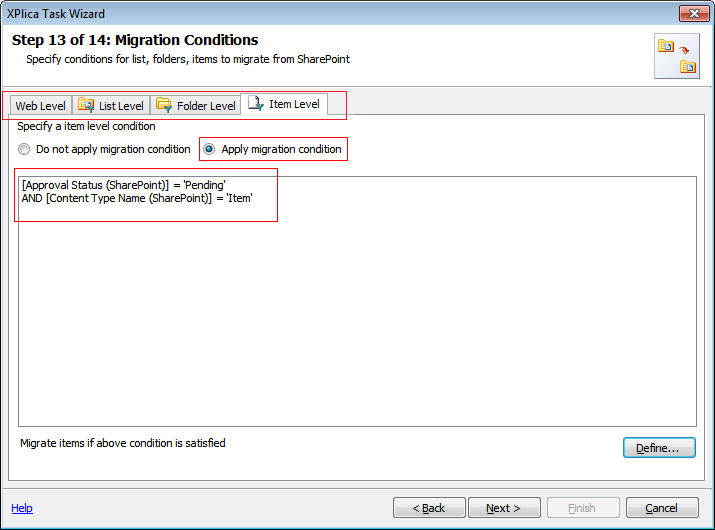 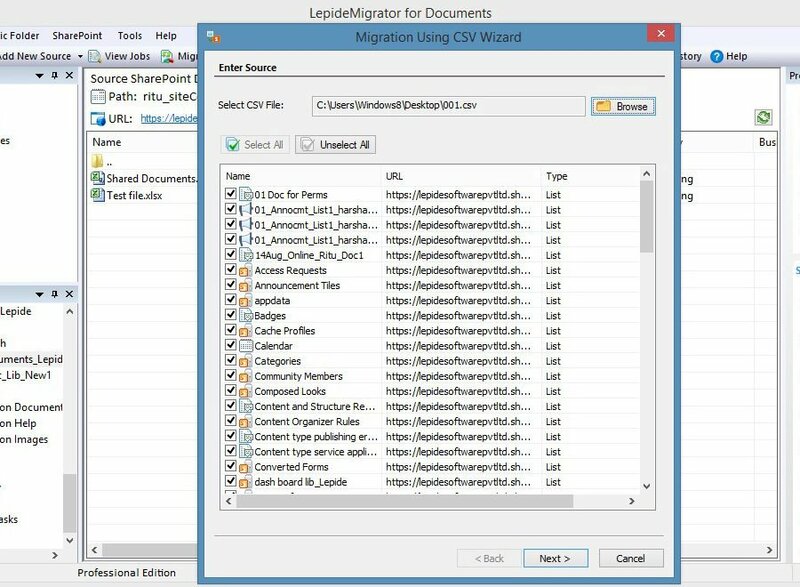 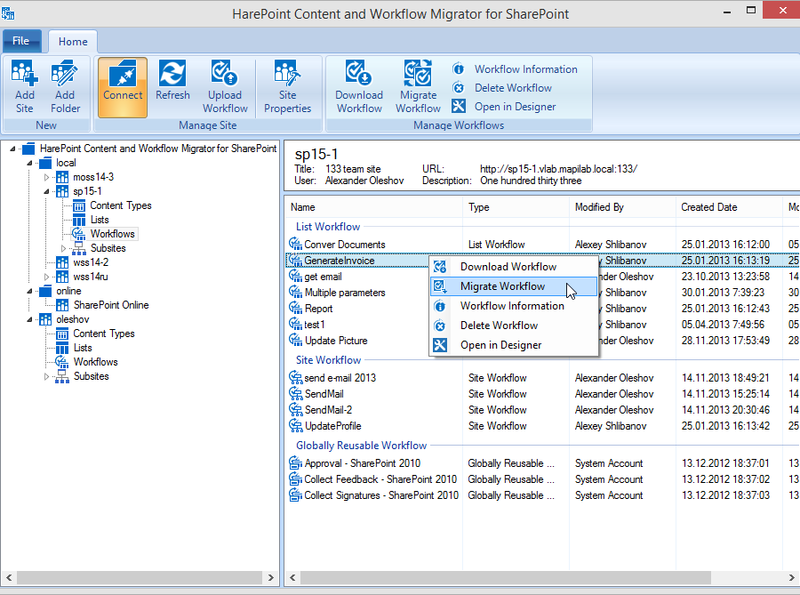 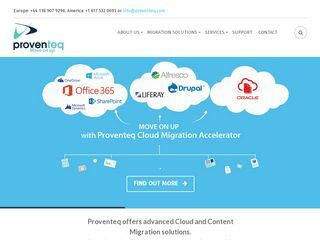 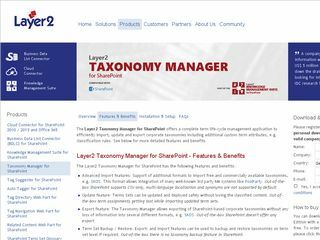 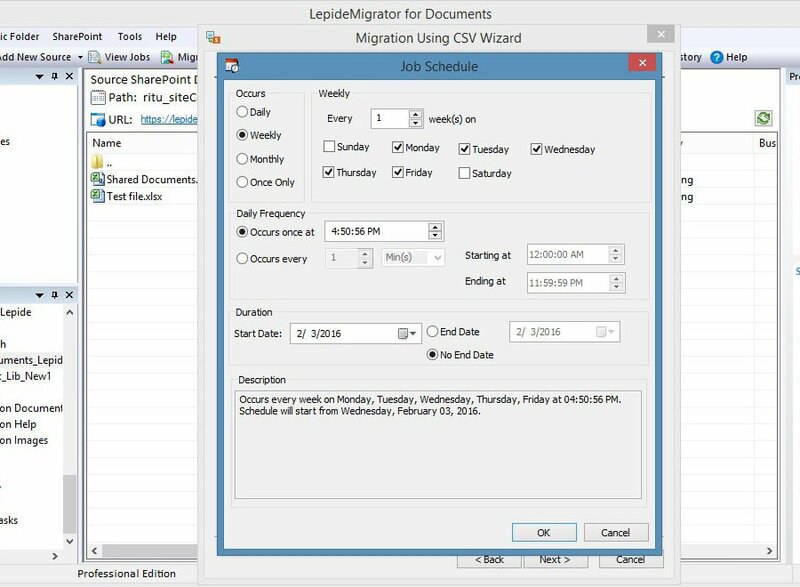 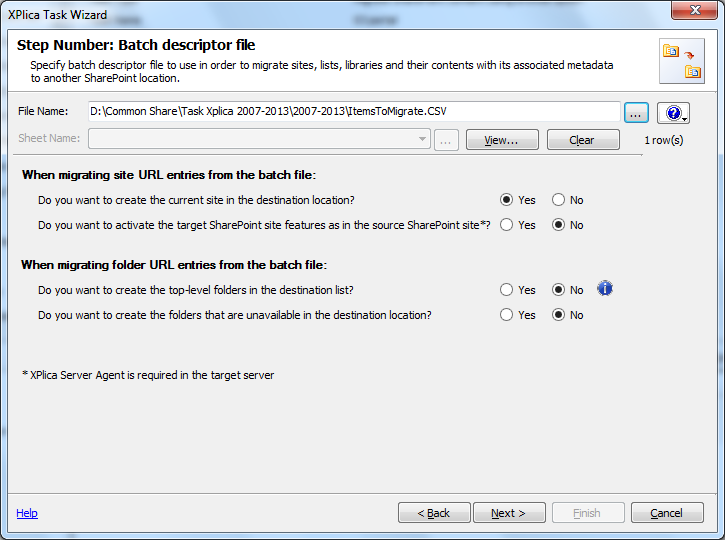 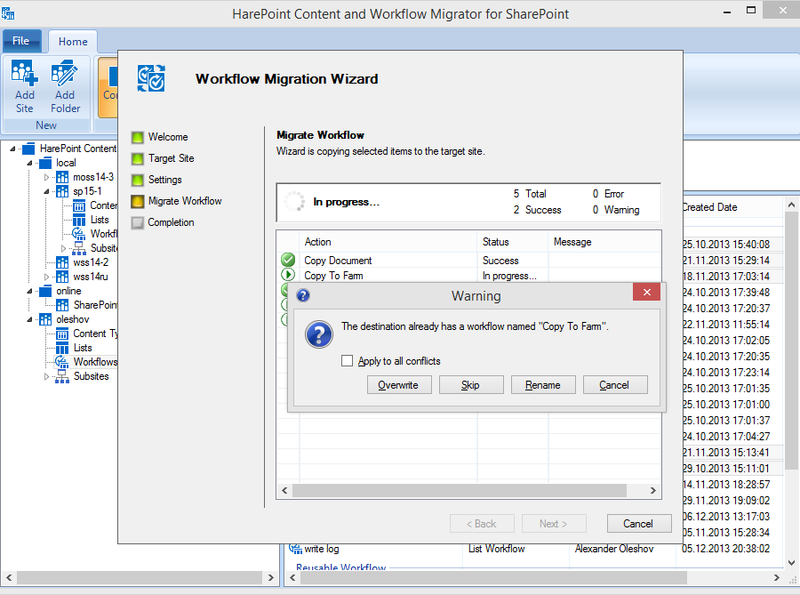 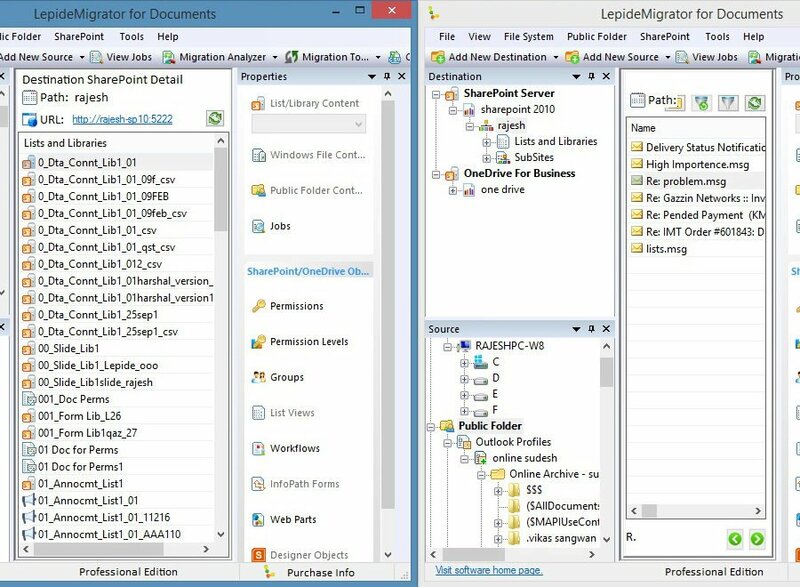 Saketa SharePoint Migrator - High Speed. 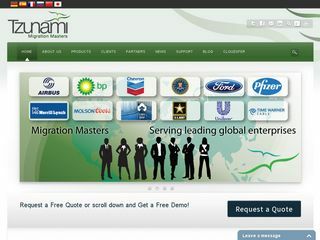 No Limits. 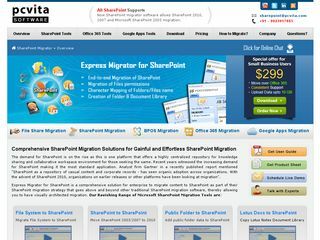 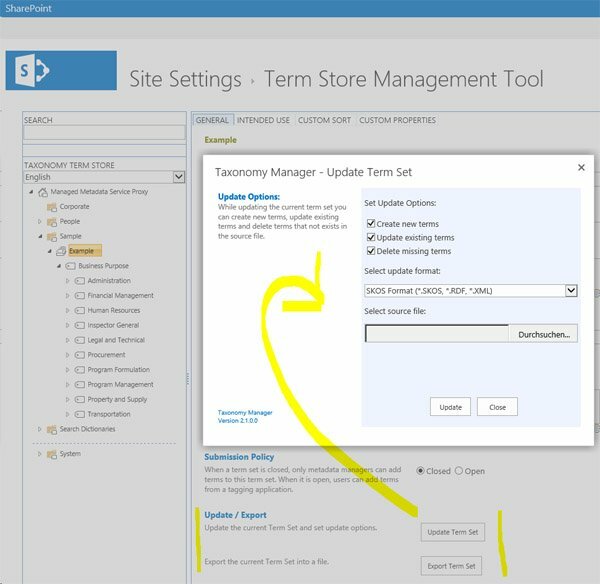 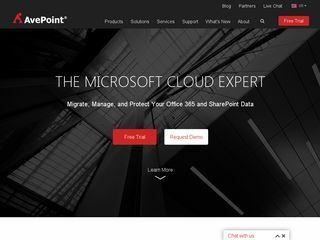 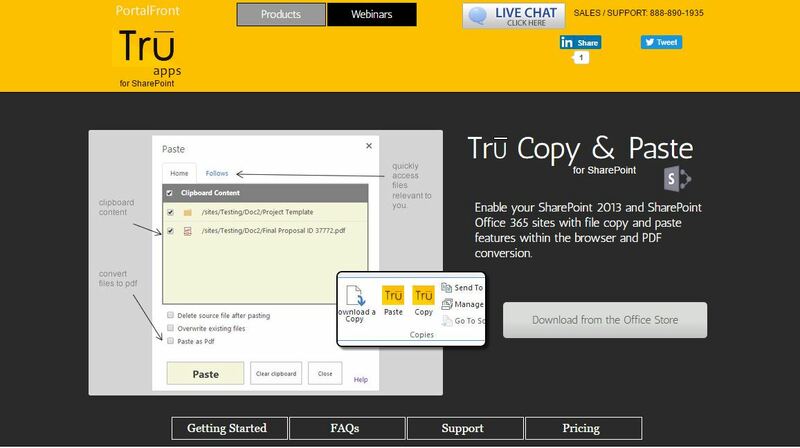 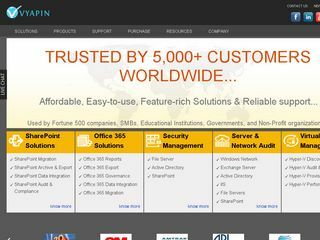 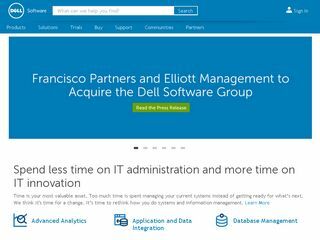 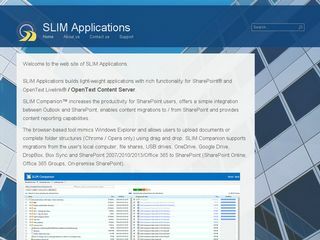 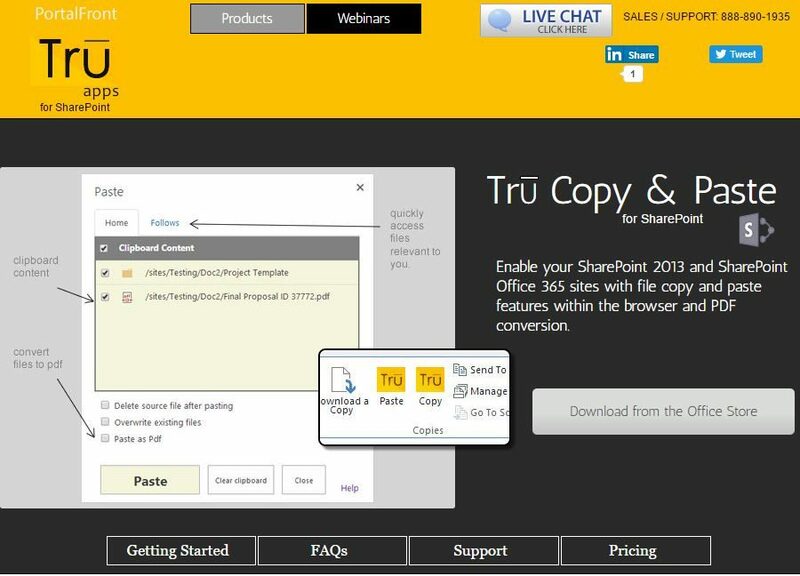 Office 365 & SharePoint Management made simple. 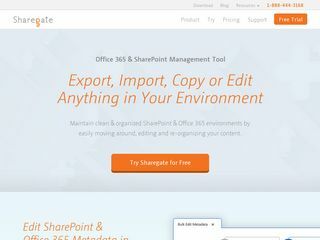 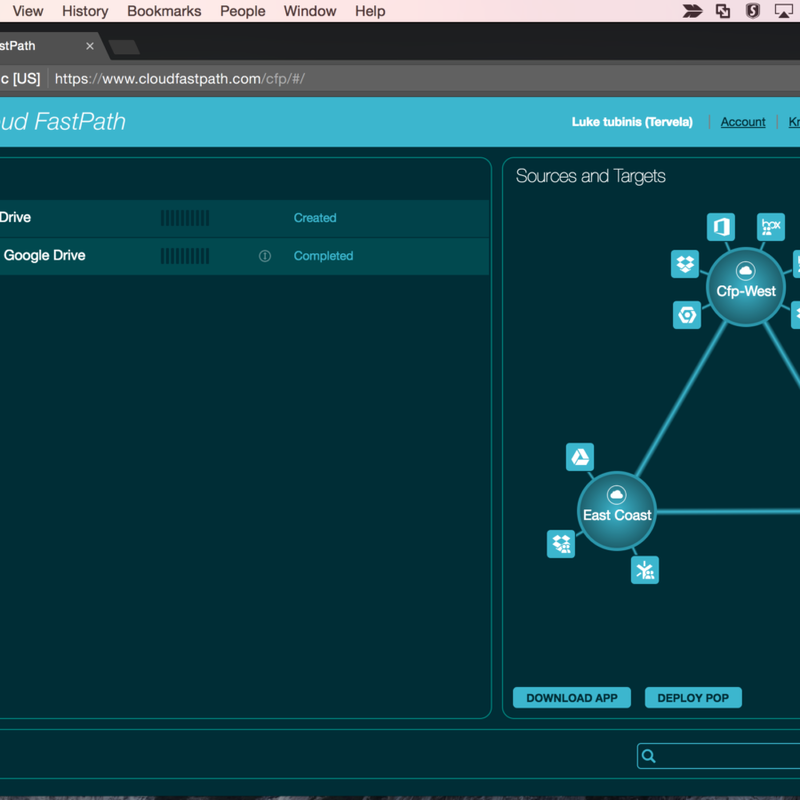 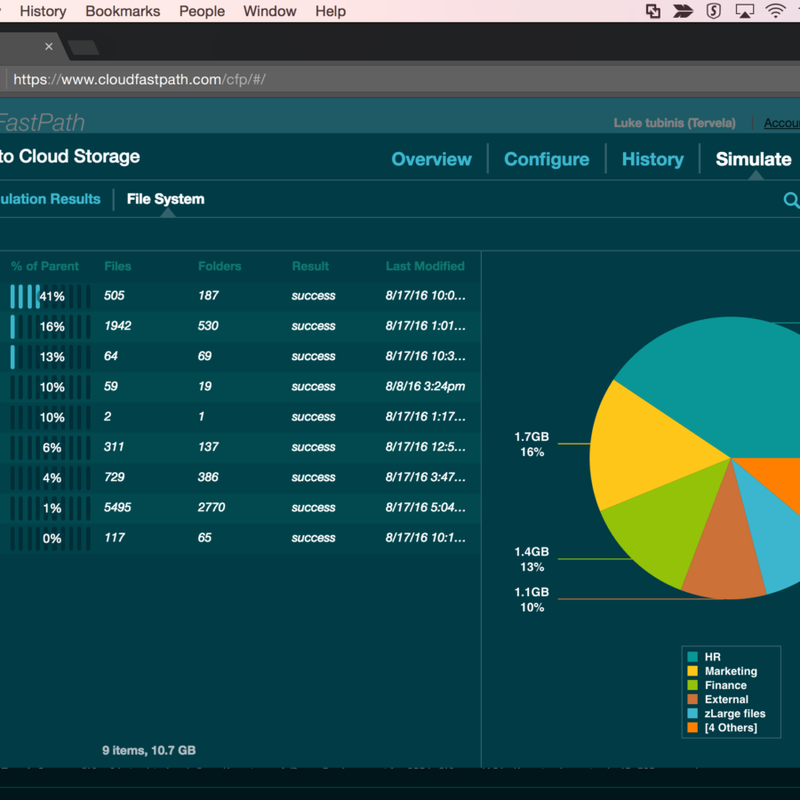 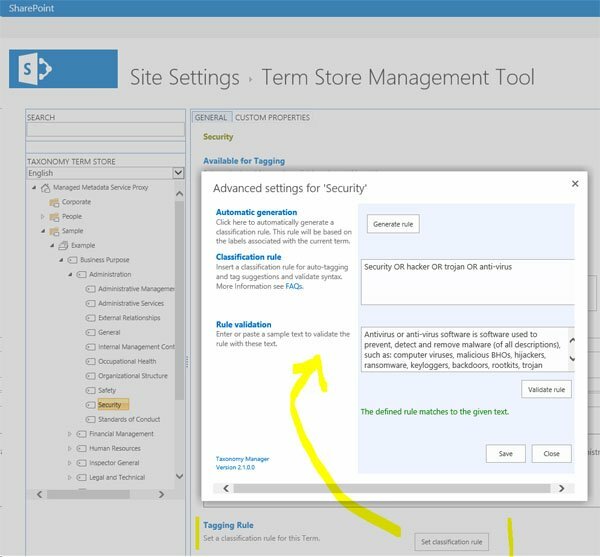 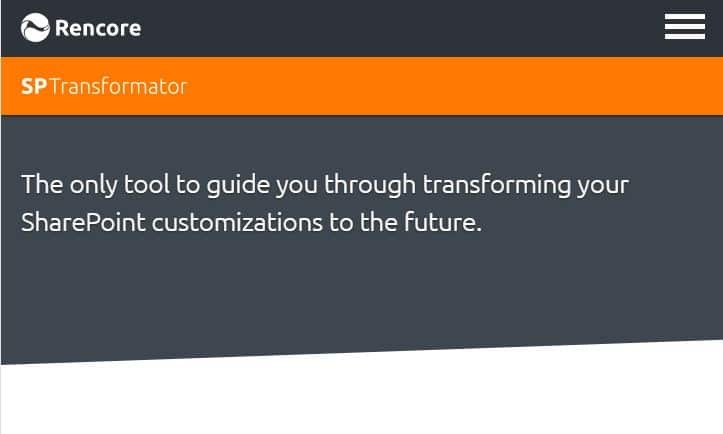 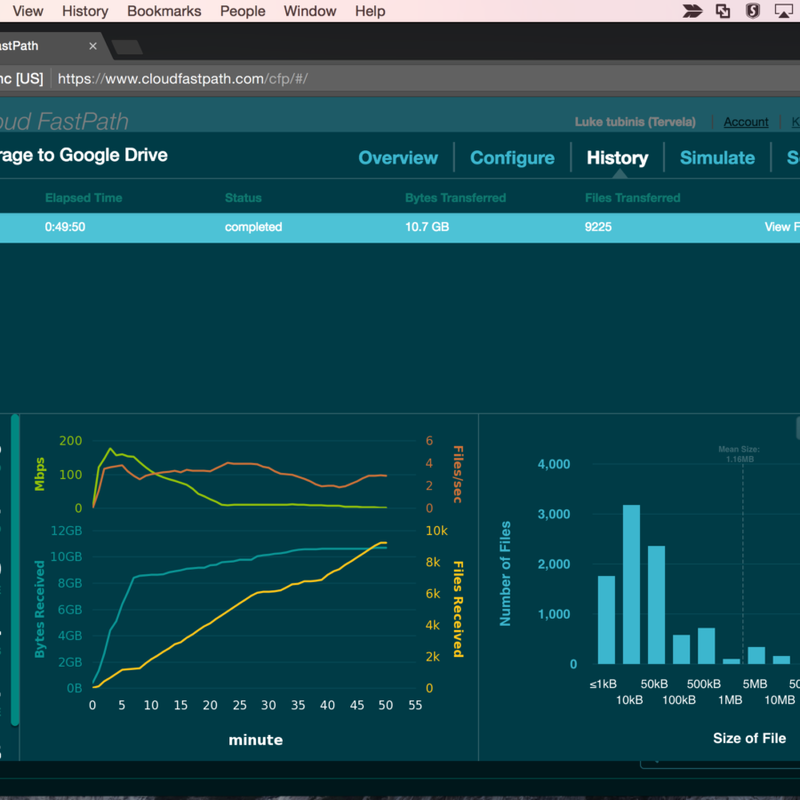 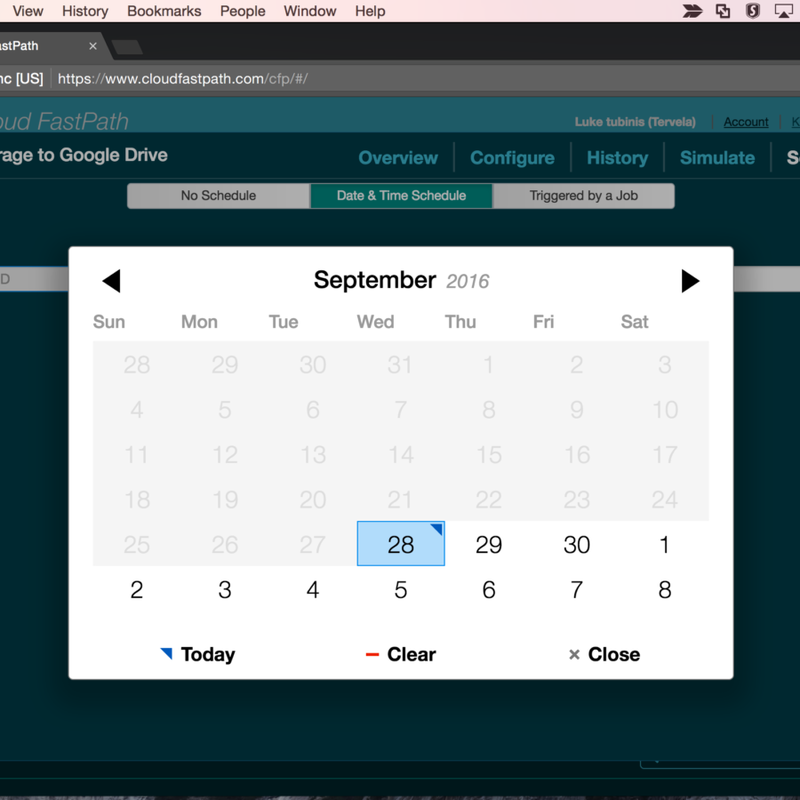 Use Sharegate to visualize your SharePoint architecture, manage your security & permissions, and much more!